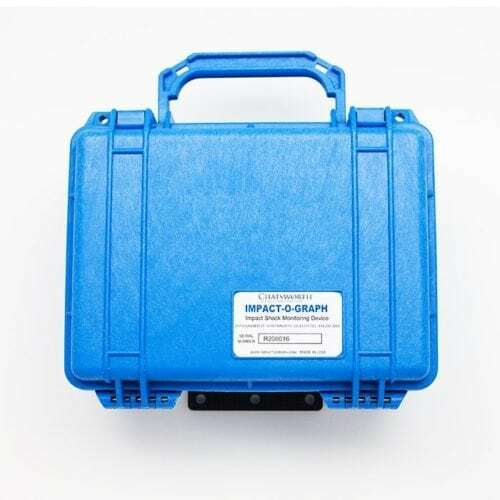 The Mounting Flange has been designed to be used with the Protect-A-Pak Impact Indicator. 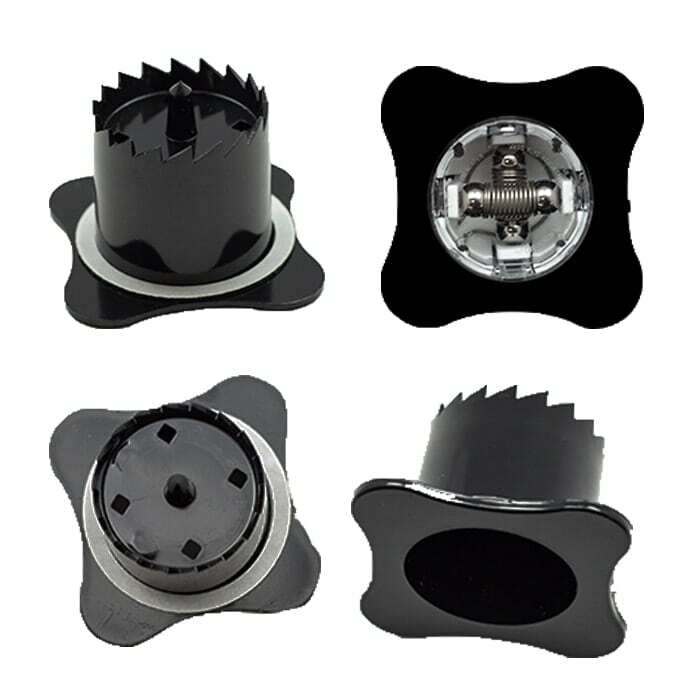 The mounting flange allows flush mounting of the Protect-A-Pak from outside of a package. 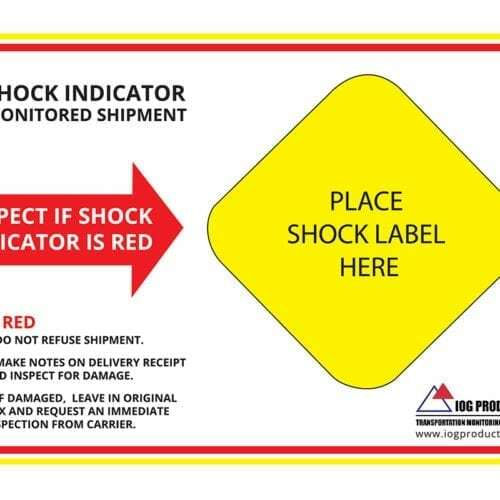 The shock indicator can be externally viewed at all times. 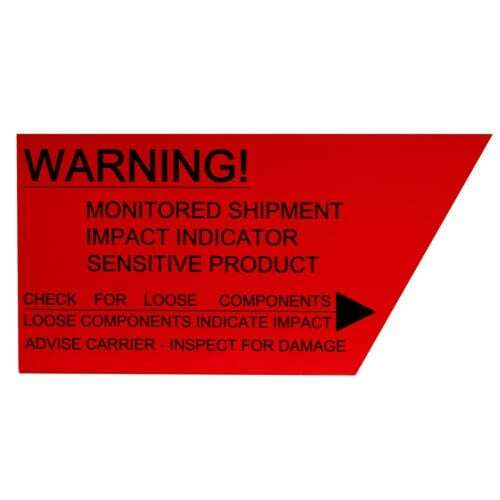 Add the Protect-A-Pak companion label to provide awareness for handlers so they know the package is being monitored for impacts.